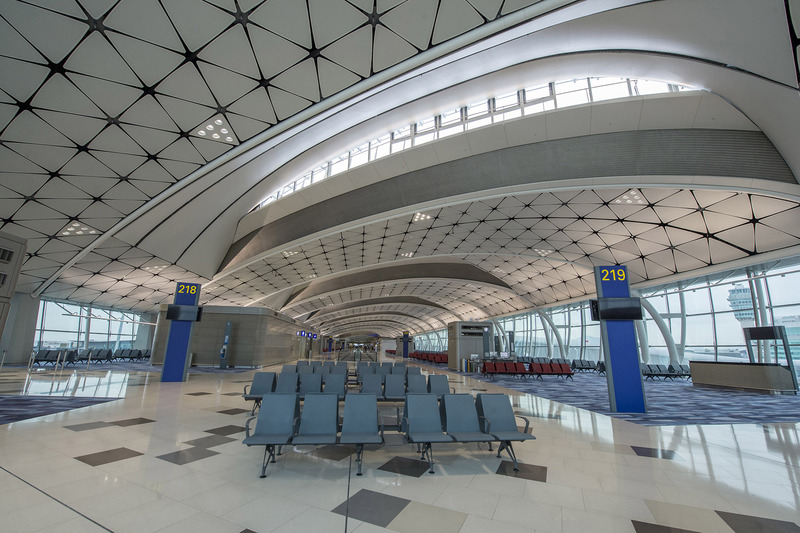 The Midfield Concourse (MFC) is a major project delivered at Hong Kong International Airport (HKIA) since its commenced operation in 1998. 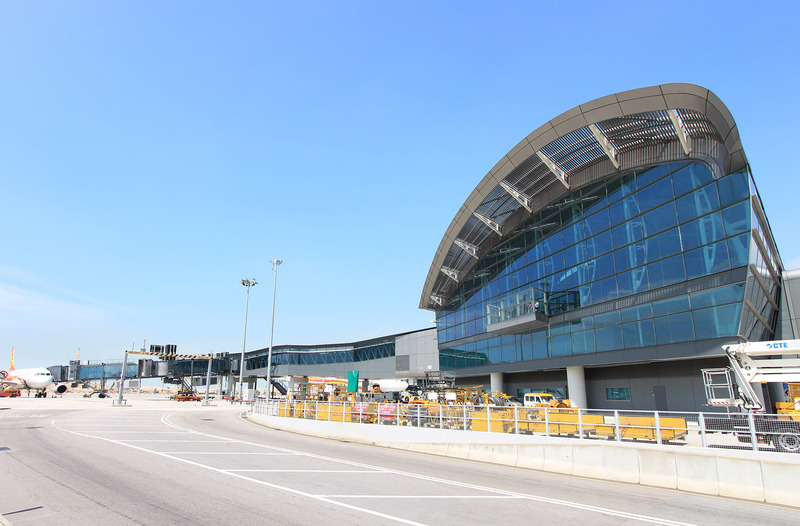 Situated to the west of Terminal 1 and between the two runways, the MFC increases HKIA’s handling capacity by over 10 million passengers per year. 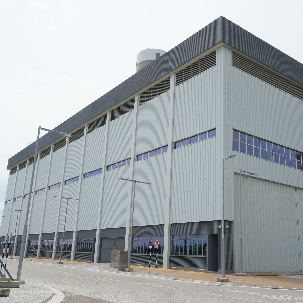 The 105,000 m2, five-storey MFC commenced construction in December 2011 and began operation in December 2015. 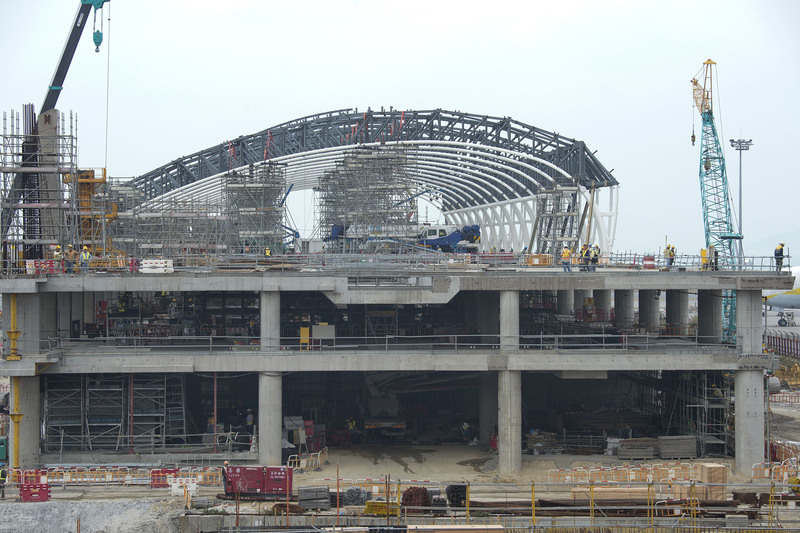 The construction works included an extension of the automated people mover (APM) system from the existing Terminal 1. 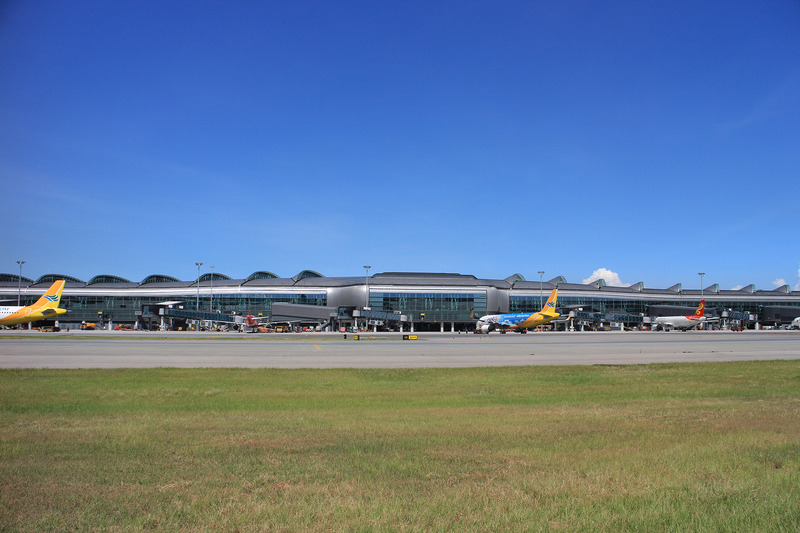 It also made available 20 new aircraft parking positions, significantly increasing the ratio of passengers boarding and disembarking aircraft using air bridges, thus enhancing the overall passenger experience. 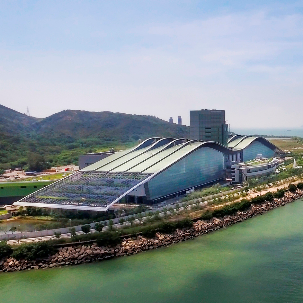 The MFC has been designed as an exemplar sustainable building that contributes to HKIA’s pledge to be one of the world’s greenest airports. There are 35 key green initiatives that have been incorporated into the design of the MFC project to deliver a sustainable, high-performance building. The MFC was designed to be oriented along the north-south axis, providing two long facades through which daylight is introduced via vertical glazing. With consideration of the lower annual solar heat gains on east-facing facades in Hong Kong, the east face of MFC was designed to have a higher expanse of glazing, which significantly increases daylight and views, while the west facade glazing is lower. Performance is enhanced by incorporating skylights on the roof that face due north. Intelligent daylight and occupancy controls work in parallel to further optimize performance. A shading hierarchy was formulated to reduce solar heat gain, thereby lowering the cooling system’s energy consumption. Installation of variable air volume (VAV) systems for the air-conditioning. A binnacle air delivery system is used in departure areas with high ceilings to provide air-conditioning to the occupied zones near floor level.  Free cooling to indoor spaces is provided via increasing the flow of external fresh air when the external air temperature and relative humidity are lower than the pre-determined values.  Variable chilled water flow is adopted along the long and narrow MFC building to save energy by reducing the flow of chilled water when demand is low. Variable speed water cooling towers are used for chiller cooling. Regenerative power is captured from the operation of the APM and lift systems. Approximately 1,200 m2 of photovoltaic panels are installed on the MFC roof, providing approximately 120kWp of clean power to offset the use of grid electricity.  Adoption of a standard grid system, allowing the use of standard-size factory-built and factory-assembled components, thus facilitating efficient use of building materials. Use of precast structural floor units (in total approximately 1,800 units comprising 6,000 m3 concrete), modular roof units and extensive prefabrication of steelwork. Sourcing of building materials from recycled materials (approximately 10%) for facade and structural components. Specifying the use of Forest Stewardship Council (FSC) certified timber. Exceeding the target of sourcing at least 20% of building materials locally (achieved 65%) or from within 800 km of the project site. Establishment of an on-site concrete batching plant in order to minimize the energy used in delivery. Demand reduction is mainly supported by installing water-conserving sanitary fittings and the use of seawater flushing. Grey water is collected and treated by an on-site wastewater treatment plant. Condensate water is recovered from the air-conditioning system. Reuse of treated grey water and condensate water offsets the use of potable water for cooling tower operations. Air pollutants were minimized from the outset by specifying the use of materials that do not emit high levels of volatile organic compounds, formaldehyde or radon. A high quality plumbing system reduces the potential for transmission of harmful bacteria, viruses and odours. 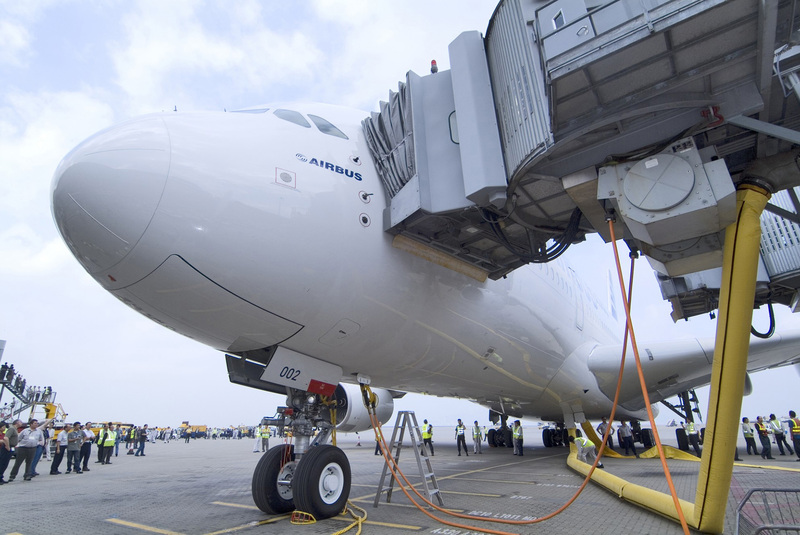 Banned use of aircraft’s auxiliary power units by provision of fixed ground power and pre-conditioned air at aircraft parking stands for use to eliminate air emissions, thus improving both outdoor and indoor air quality. Provision of chargers for use by electric vehicles and also electric ground service equipment. An outdoor observation deck to enhance passengers’ connectivity with the outdoors. 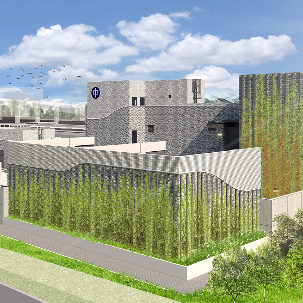 Although there are significant constraints on the provision of external planting areas at the MFC building – due to close proximity to taxiways and runways, where bird control is vital for operational safety – landscaping features including planters and green walls have been incorporated into the interior design of MFC, further optimizing the user experience and indoor environment. The MFC was designed to be a model of sustainability, helping HKIA fulfil its pledge to be one of the world’s greenest airports. The project team understood from the outset that the early design phase would play a crucial role in determining the building’s life cycle performance, especially in terms of resource and energy consumption. During this period the team evaluated a number of sustainable design initiatives, including innovative ideas and green design options, through the development of a project-specific “Green Airport Design Strategy”. The Strategy emphasized three key pillars of green building design, namely the reduction of resource use; maximization of operational efficiency; and enhancement of health and wellbeing for the building occupants. 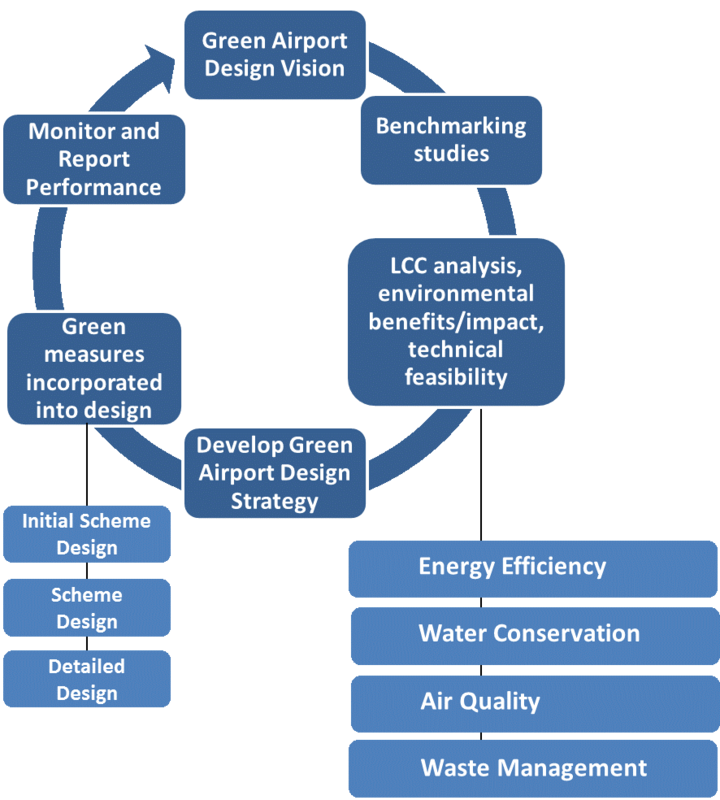 The team adopted a systematic approach when considering green design initiatives for the MFC project, examining the 25-year life cycle cost (LCC) as well as the environmental benefit and impact of each initiative wherever possible. 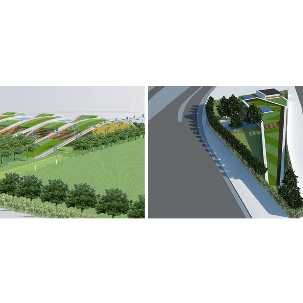 The LCC analysis was found particularly useful in facilitating a systematic evaluation of the options for passive and active energy design in the MFC project.  For example, the 25 year LCC for alternative roof light design options, including (i) conventional skylight (Baseline option); (ii) skylights with light diffusing system; (iii) skylights with light shelf; (iv) skylights with automated solar shading; and (v) north-facing skylights were compared and the results revealed north-facing skylights to be the preferred primary option having the lowest 25 years LCC, while not requiring maintenance beyond that of normal skylight. There are also additional benefits in that the design of the north-facing skylights could be integrated with the requirement for smoke ventilators, and also photovoltaic cells included to capture the optimum sunlight for power generation.  According to energy modelling and operational data, the range of passive and active design technologies incorporated at the MFC can help the building surpass its targeted annual energy consumption reduction when compared with the baseline scenario. The MFC project demonstrates how the early consideration of sustainable design principles, and a systematic evaluation and prioritization of the possible combinations of passive design strategies and low-energy action design techniques, can help take forward innovative ideas and sustainable design initiatives through the different stages of a project’s development to deliver an energy-efficient, high-performance building. Grand Award in New Buildings Category, Completed Projects - Institutional Building, Green Building Award 2016. 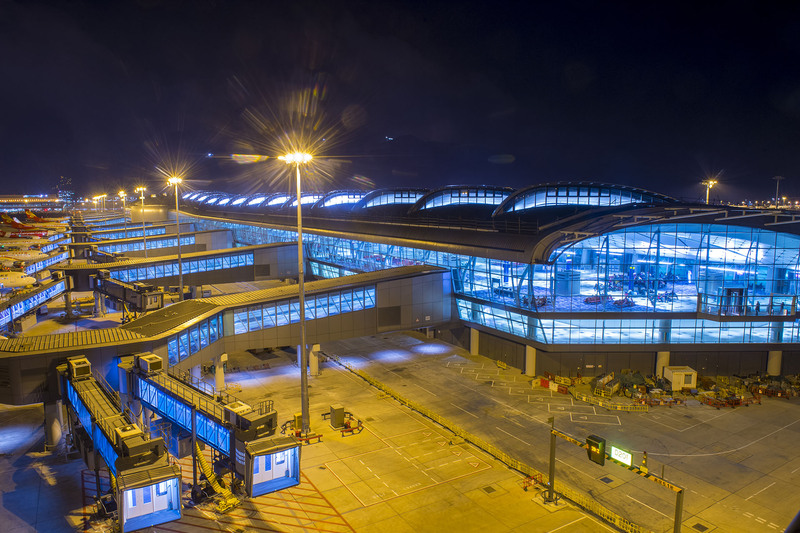 Global Best Project in Airport/ Port category, ENR Global Best Projects Awards 2016. Gold Award in Construction Industry sector, HK Awards for Environmental Excellence 2013. Merit Award in New Buildings – Building Projects under Design category, Green Building Award 2012. 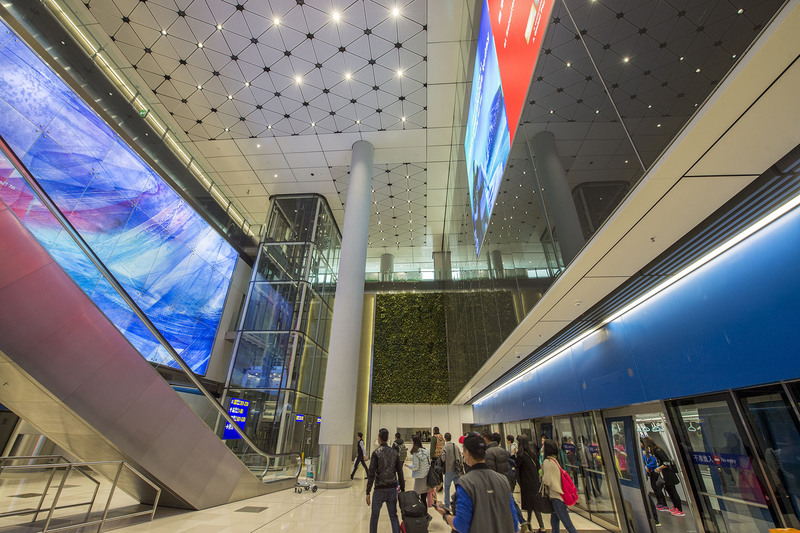 The MFC serves as testament confirming HKIA’s commitment to being one of the world’s greenest airports. 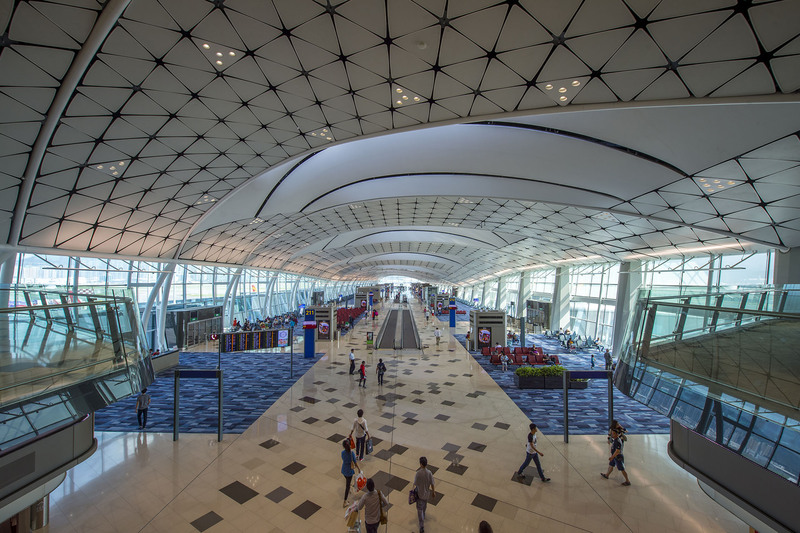 Adopting a similar green design strategy in the Expansion of HKIA into a Three-runway System will bring similar sustainability benefits for HKIA and Hong Kong.